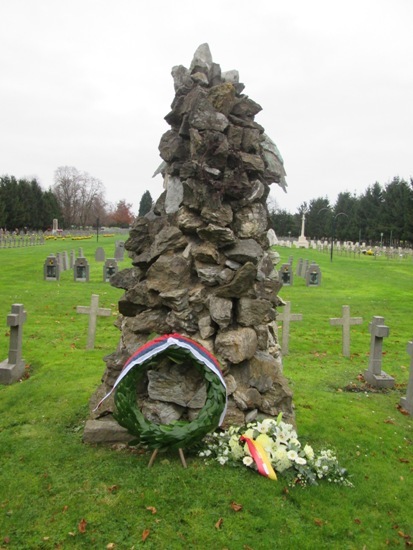 On the occasion of 11th November, Armistice Day in World War II, the ambassador of Serbia in Belgium, Vesna Arsic and Consul Ana Kosovac visited the cemetery Robermont in Liege and laid garlands at the monument to Serbian soldiers killed at the Belgium territory and Allied monument which is dedicated to all the Liberation forces in the First world War. 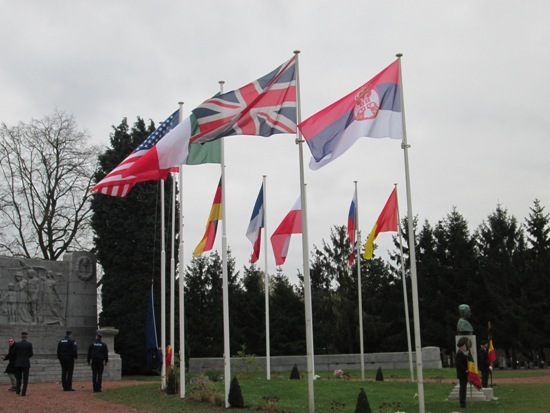 The ceremony was attended, also by representatives of France, Italy, USA, Great Britain, Poland, Russian Federation, Belgium and the Federal Republic of Germany. 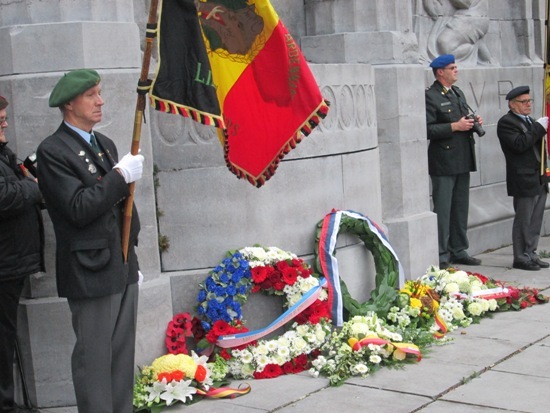 After laying a garland, officially raised flags of the European Union and Belgium, with the anthems. 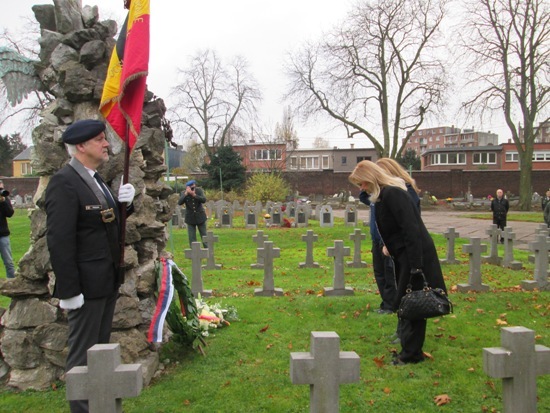 Representatives of the city of Liege, with which the Embassy of the Republic of Serbia has very good cooperation, they were, as every year, caring hosts with great care related to the monuments located at the cemetery in this city.